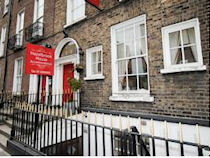 Hazelbrook House is a traditional Irish Guesthouse in Gardiner Street Dublin. Gardiner Street Dublin is one of Dublin’s best known Georgian Streets; Gardiner Street Dublin is historically, culturally, politically and architecturally important due to its unique history. 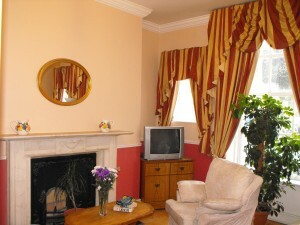 Hazelbrook House offers comfortable and value for money rooms in Dublin City Centre. 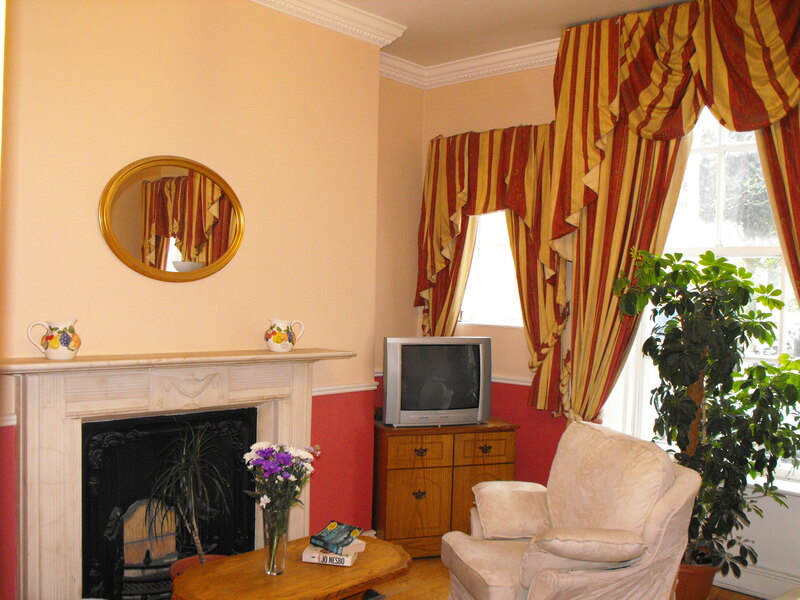 Hazelbrook House is close to most of the major tourist attractions in Dublin, including major sporting venues such as Croke Park and music venues such as the O2. FREE Wi-Fi throughout the house. Hazelbrook House is perfect for your stay in Dublin, if you are in Dublin for business, shopping, a concert, a sporting event or simply enjoying a relaxing few days in Dublin City, we have accommodation to meet your needs. 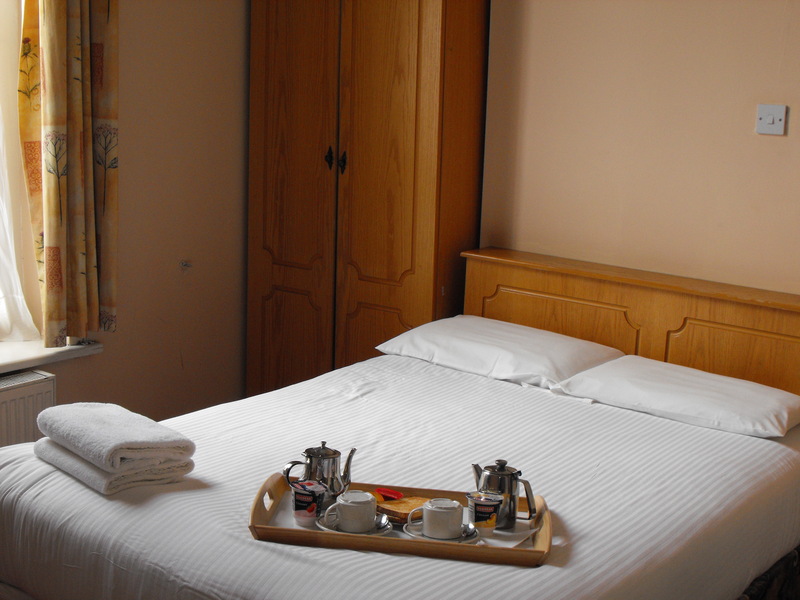 Hazelbrook House offers comfortable and affordable living in the heart of the city, we supply fresh clean bed linen, clean and comfortable rooms at prices that will not be beaten. Single Room: Comfortable, fresh, airy single to kick back and enjoy a little bit of quiet time. 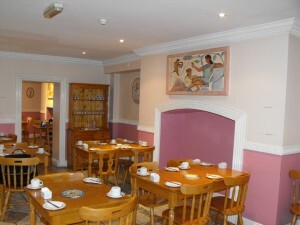 Room Facilities: En-suite, tea and coffee making facilities, cable tv. Double / Twin Room: Comfortable, fresh, airy Double or Twin. Bedding: One Double bed or Two single beds please specify at time of booking. Bedding: One Double bed and Two single beds or Four Single beds, please specify at time of booking which option you would prefer.